We booked the room for a total of 12 people and had such an amazing time. The puzzles were varied and the teams started in two different rooms and had to really work and communicate well together. The hosts were awesome and very engaging. The pre and post game interaction was the most thorough I've encountered in all of my escaping. I hear they have a great clue system that is very true to the scenario, but we didn't get to experience it. We used no clues... apparently the first of almost 200 teams to successfully escape without any! There were no lockboxes offered to us to store our things. I've been to at least four other escape locations and have down about 20 rooms alogether, and this was a stand out experience. Would highly recommend. 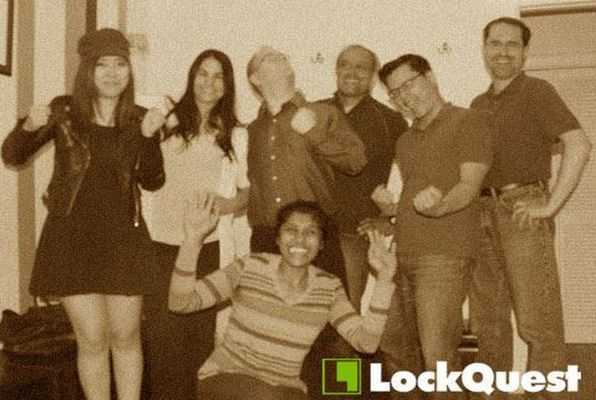 Perfecting the worldwide escape game craze, LockQuest is Toronto's only escape company founded by a professional game developer. Get locked in an exciting themed room for one hour with your friends. Collect clues, solve puzzles, and unravel mysteries to escape. Now playing for a limited engagement, Escape the Book Club Killer traps you in the stark apartment of a pulp-obsessed serial killer. 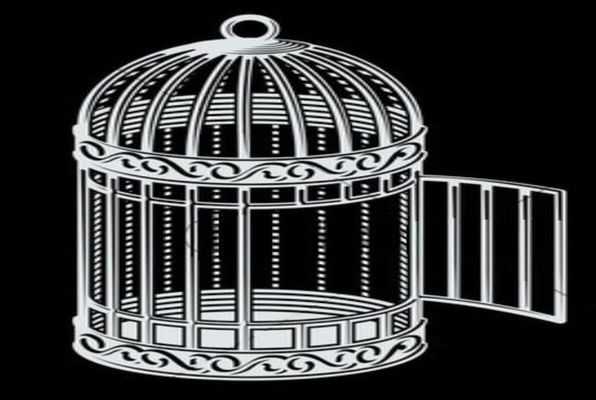 Can you free your friends, find the key, and get out before he returns? Reviews of escape game "Book Club Killer"
I've played many escape games before, in Europe and a handful here as well and got hooked. Lockquest was the escape game I enjoyed the least by far, unfortunately. The concept and puzzles were well done, I like how it was theme related, but playing with strangers made my group and myself very uncomfortable. It was very awkward for my team and I, it made our trip a poor experience, especially after playing at so many wonderful escape games. Fun puzzles, but poor experience. My daughter and 7-14 year old girls has a blast. Staff was engaging and terrific and set the stage for fun. The only suggestion the girls had was that they thought since it 'was a 'murder' scenario the room could have had a scarier atmosphere....' but not sure all of the guests would have agreed. Several of the girls had been to other escape games and felt this one ranked up with the best. Overall a terrific experience.....I would love to try it with friends myself.